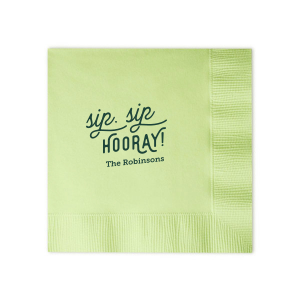 Create personalized retirement luncheon napkins to celebrate your co-worker or loved one. 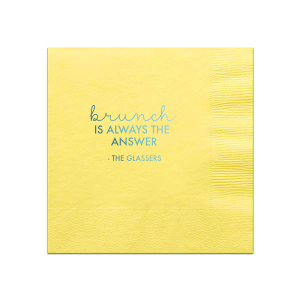 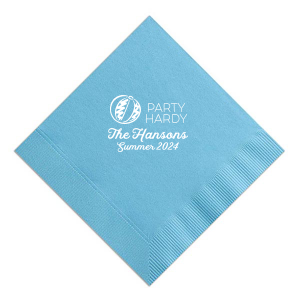 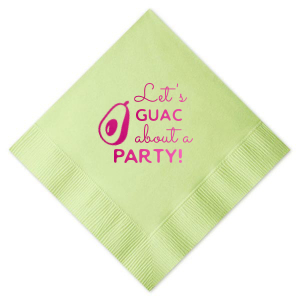 Our top-quality luncheon napkins are perfect for brunches, buffet tables, dessert tables and sit-down lunches! 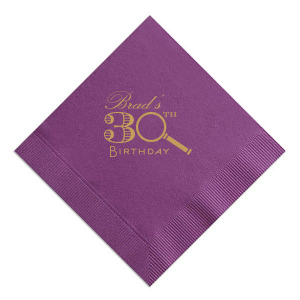 Order yours today and complete the perfect retirement party meal. 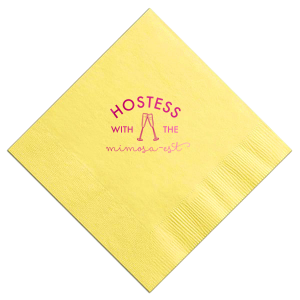 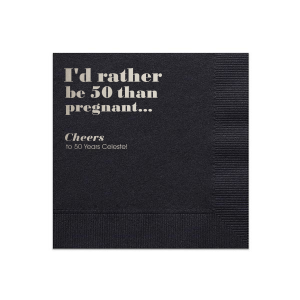 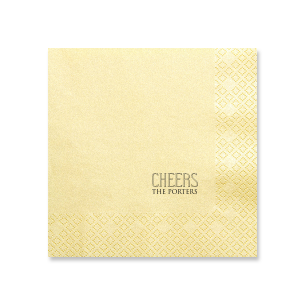 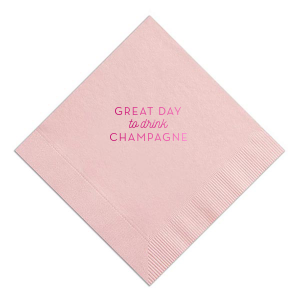 Bid farewell to the working world with custom designed retirement luncheon napkins. 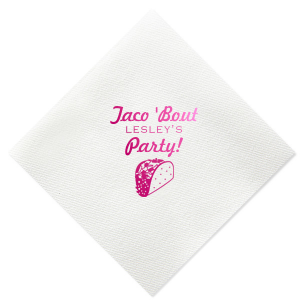 This is a moment that everyone dreams of, so don't skimp on your party accessories. 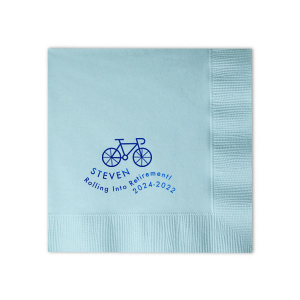 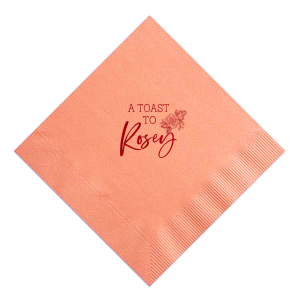 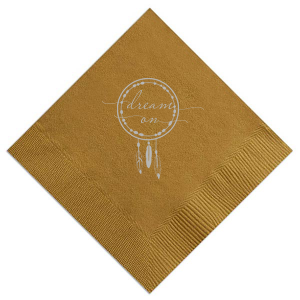 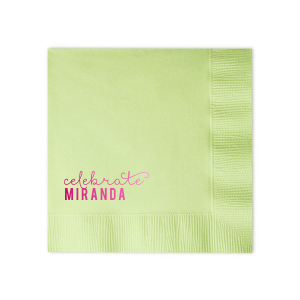 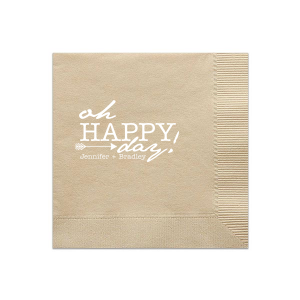 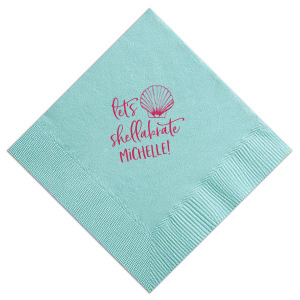 Personalized retirement luncheon napkins are a great option because of their versatile size and gorgeous color options. 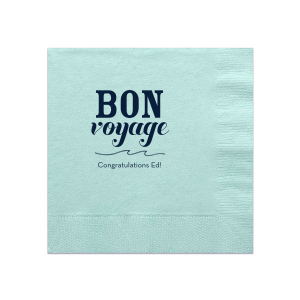 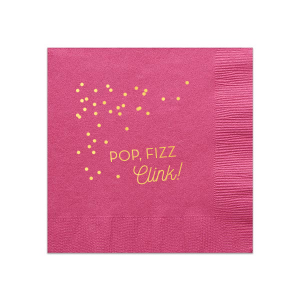 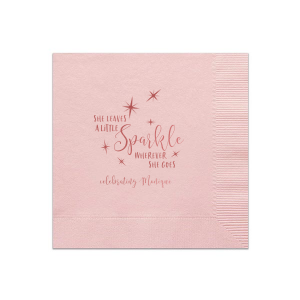 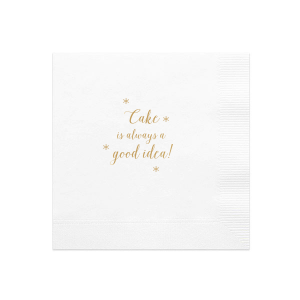 Browse the retirement designs in our galleries to find one that reflects the sentiment you are looking for in your personalized retirement luncheon napkins. 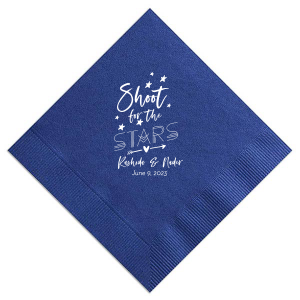 Or, you can upload your own art to wow your retiree with totally unique and beautiful customized retirement luncheon napkins. 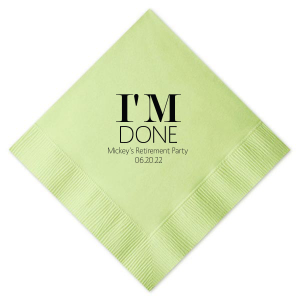 Either way, you'll have gorgeous custom retirement luncheon napkins to display at the celebration. 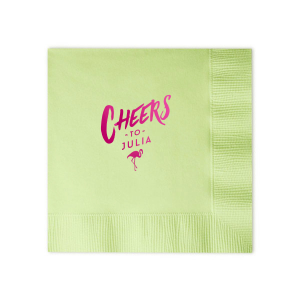 Get started designing yours today.